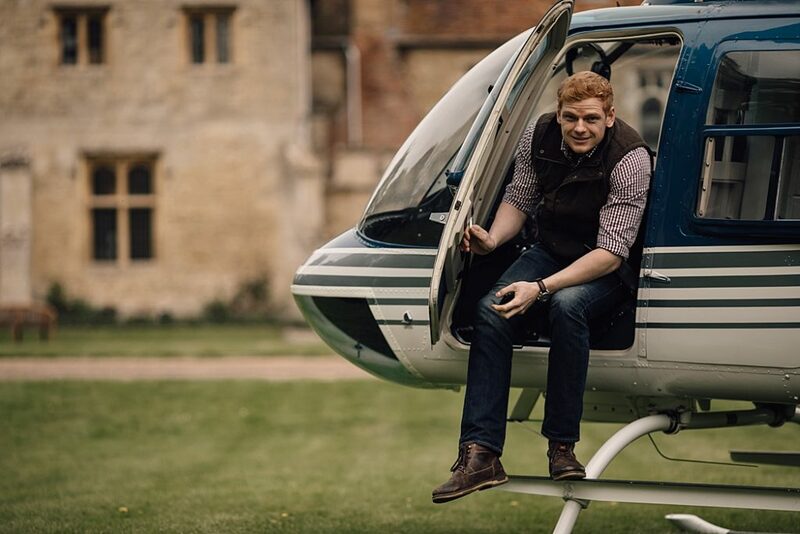 Images by Samuel Docker at Notley Abbey. 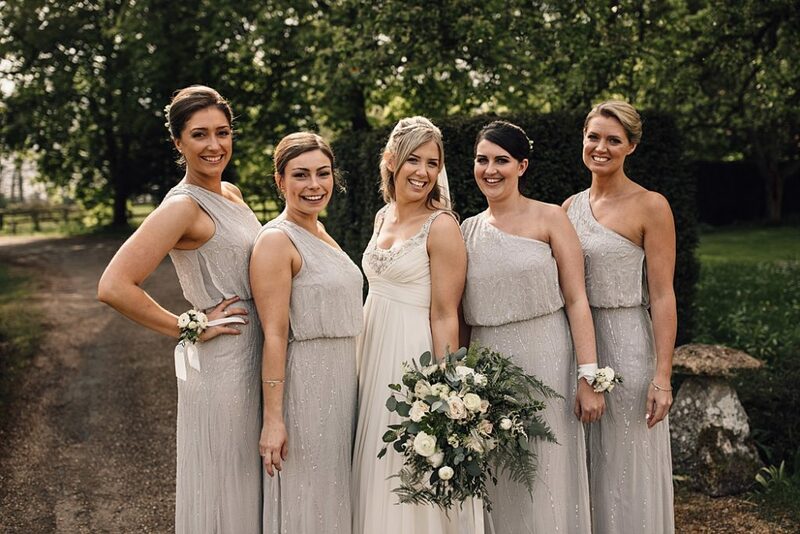 The team behind Bijou Weddings have been making wedding dreams come true for almost 20 years. 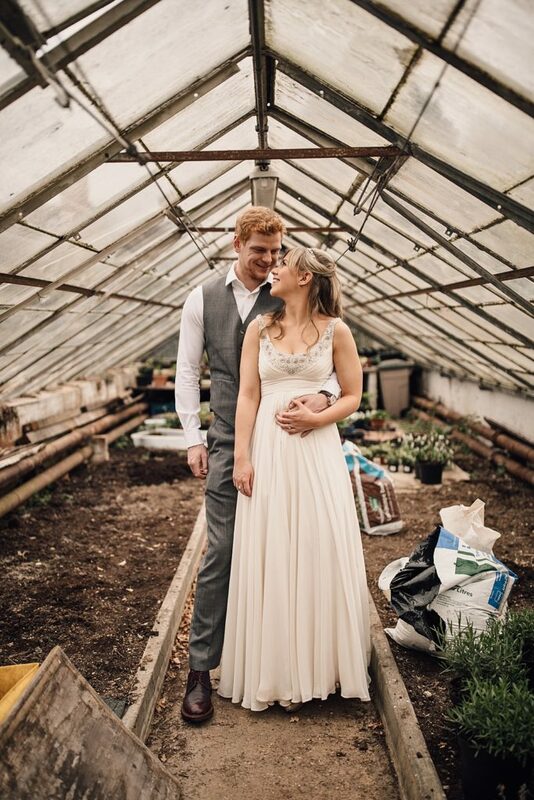 Their knowledge, experience and utterly gorgeous collection of wedding venues make planning a wedding easy yet fun and if you read their reviews, it seems as if they create pretty unforgettable memories too. 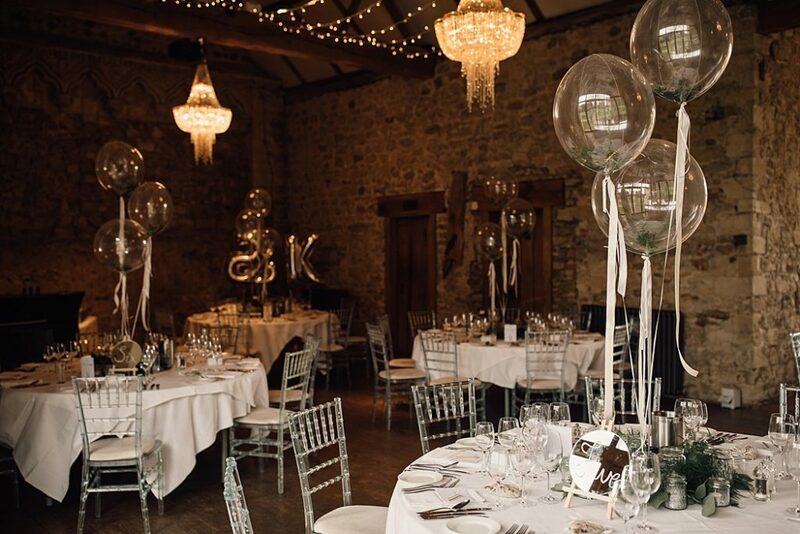 So who are Bijou Weddings and what can they offer you? 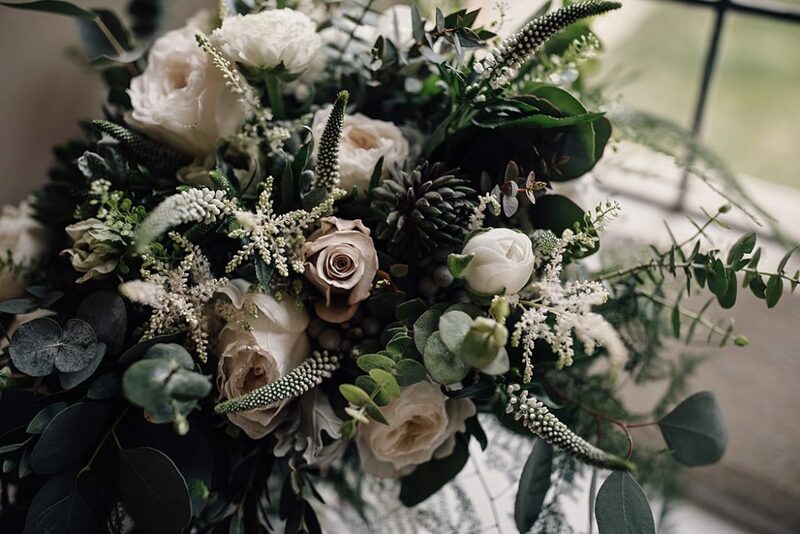 First and foremost, Bijou own a collection of stylish, exclusive use wedding venues located across the South East of England and Provence. 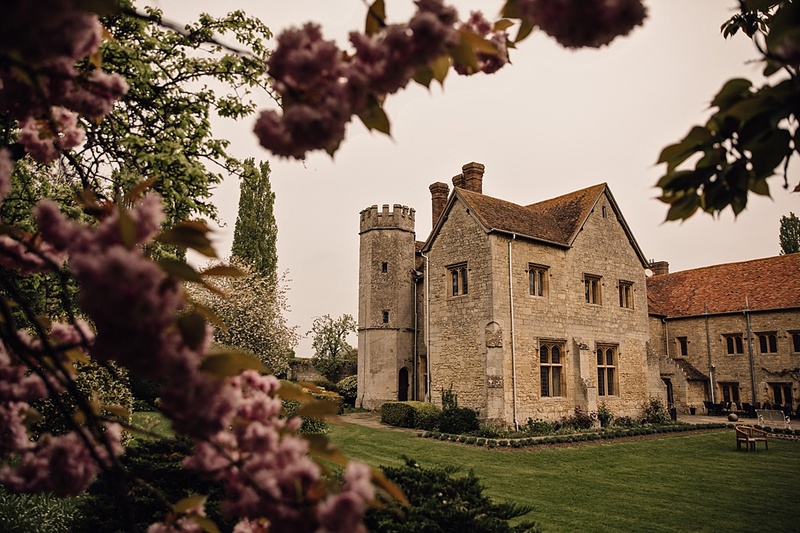 Bijou Wedding Venues are only available to hire on an exclusive use basis for 24 hours an aside from being set amongst incredible country gardens and grounds, they also all offer beautifully designed overnight accommodation. 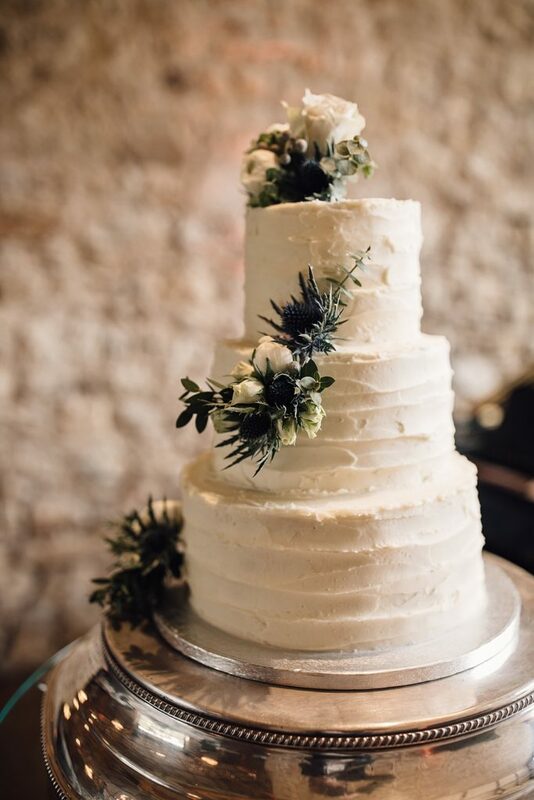 When it comes to food and drink, a brigade of specialist in-house chefs will prepare a delicious menu, chosen by you in advance of your day, and an experienced Wedding Planning Team will guide and support you throughout your wedding planning journey. 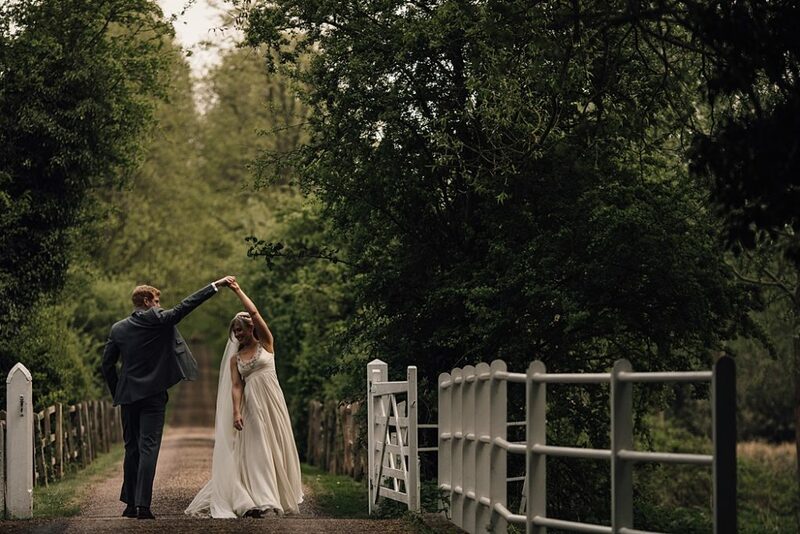 Planning a wedding can be stressful with the juggle of work and any other commitments you may have, however, Bijou also provide couples with a unique planning tool. 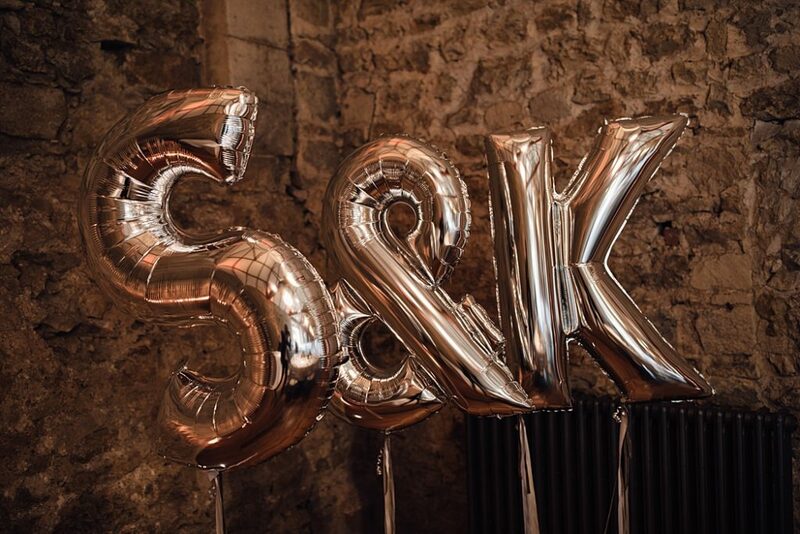 Their proprietary online wedding planning tool is the ultimate form of communication, allowing couples to keep their wedding plans, supplier details and other important wedding information contained digitally and accessible from anywhere in the world. 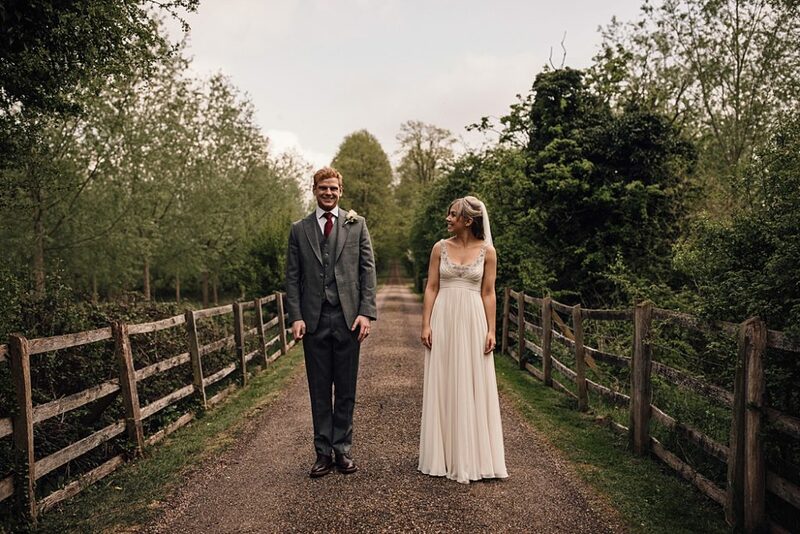 A cosy barn-style wedding venue with spectacular views over Surrey’s Golden Valley. 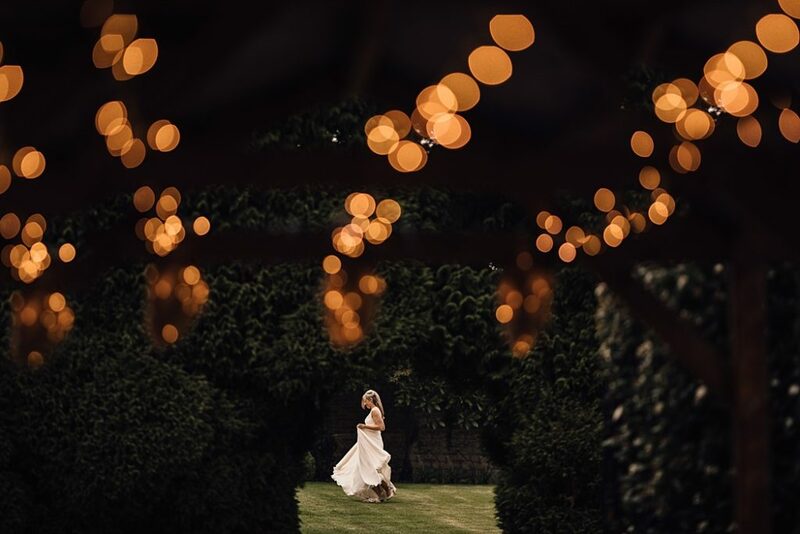 This unique gem of a country house wedding venue is located on the border of Surrey and Hampshire and is licensed for both indoor and outdoor wedding ceremonies. 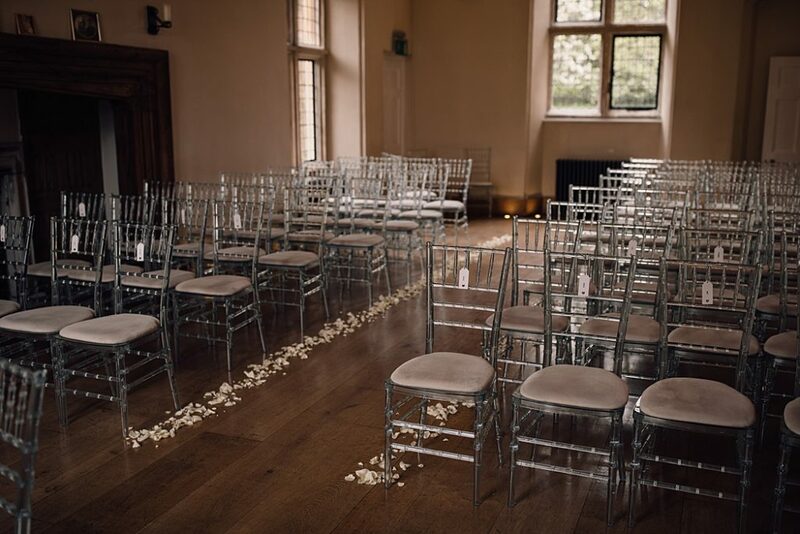 Seating up to 123 guests, the light and impressive Music Room is where couples and guests will spend most of their day with The Library and perfectly manicured grounds and gardens offering alternative entertainment space. 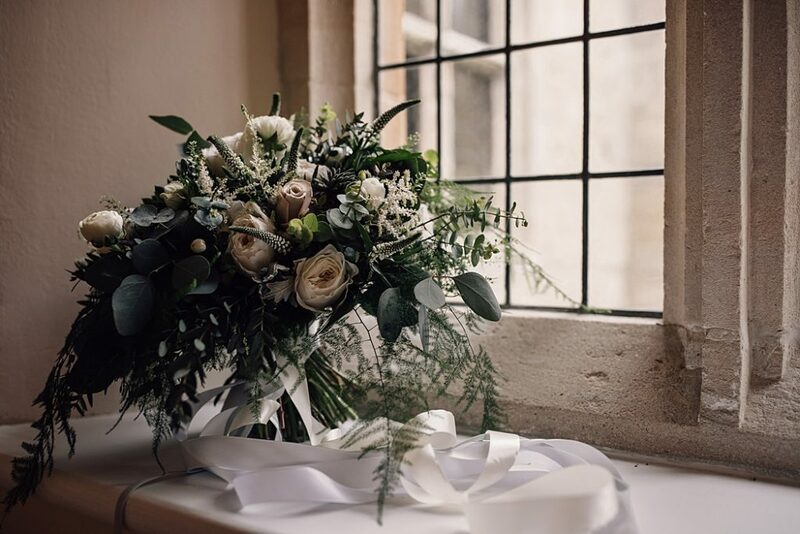 A pretty bridal suite with a slipper bath tub, and a further 12 bedrooms make Cain Manor the ultimate home-from-home location for your wedding and celebrations. 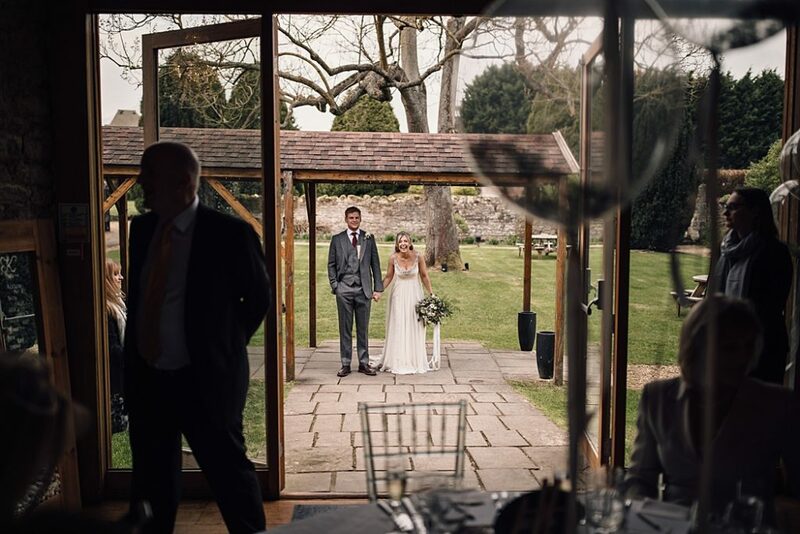 All you need to figure out is which season you want to tie the knot, as this venue is perfect in summer yet magical in winter with its open fire places and warm oak ambience. 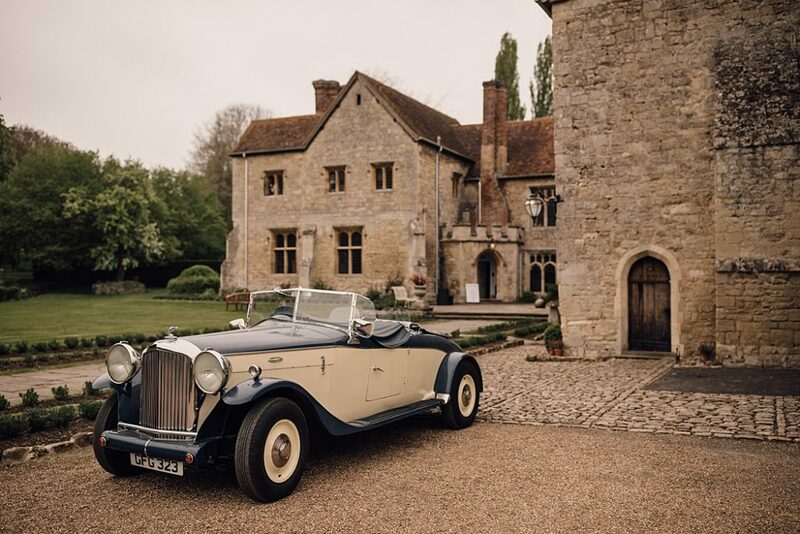 Oozing charm and character from every angle, this historic wedding venue on the border of Buckinghamshire and Oxfordshire is a must-see country house. 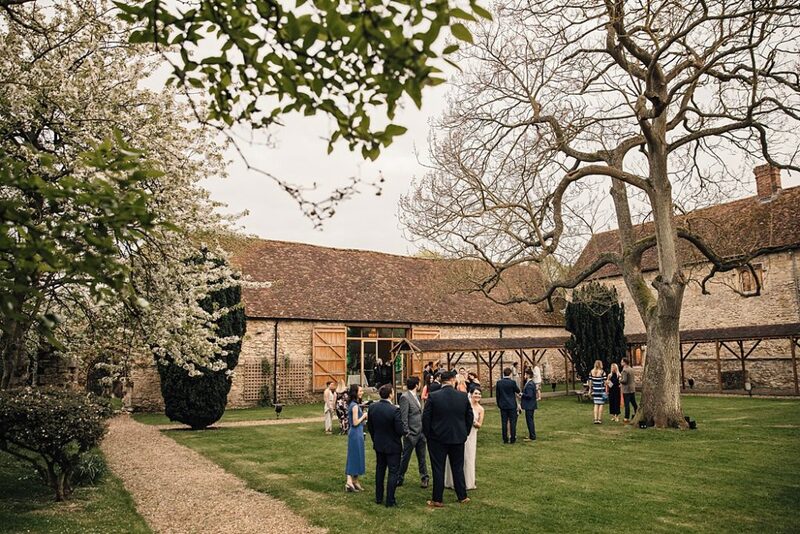 Appointments generally arrive a couple of minutes late to Notley Abbey as the approach to the venue is one-of-a-kind and one of the most photographed locations within the property; it’s truly dreamy! A home once owned by Laurence Olivier sits at the end of the approach, with fields and wonderful walled gardens surrounding it. 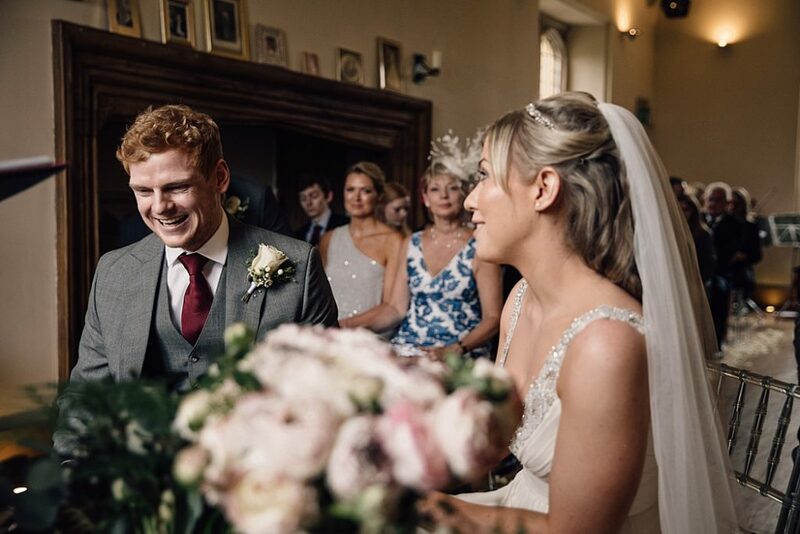 Licensed to hold weddings in the intimate Abbot’s Hall, outside in the walled garden or inside the glamorous Monks’ Refectory, this venue can seat up to 172 guests, but can extend to 250 for a lavish evening reception. 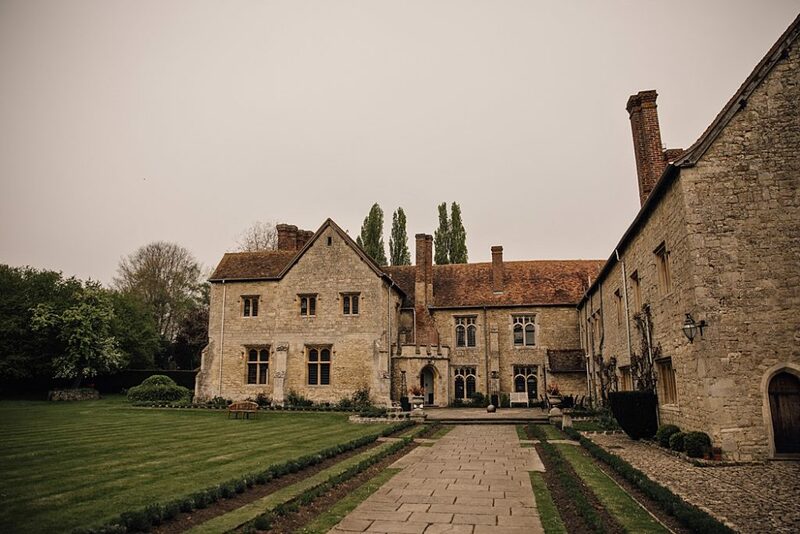 Notley Abbey (pictured) is a true party house and is spacious enough to entertain your party until 1am. End your evening with a fireworks display before drifting up to one of 9 unique bedrooms – the bridal suite being the most romantic of them all. 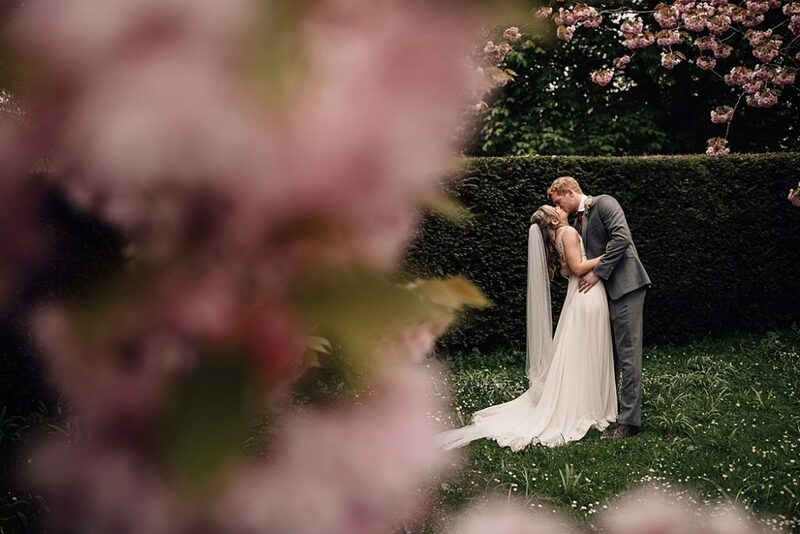 If you’re looking for a wow wedding venue, Botleys Mansion is definitely one to visit. 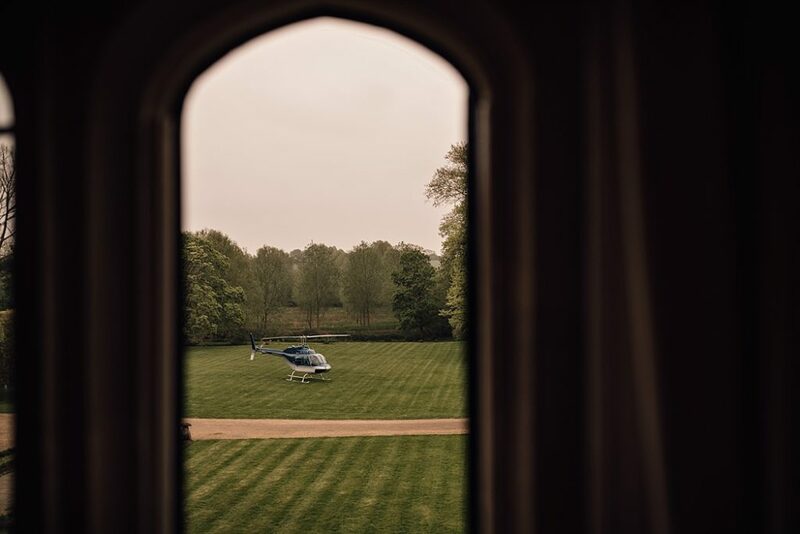 From the moment the grand entrance gates open, you’re invited to experience historic grandeur at its very best. 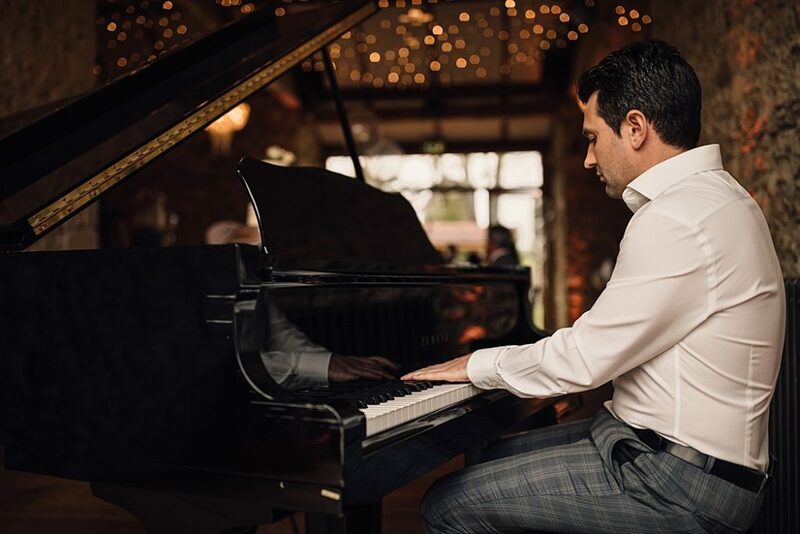 Having undergone extensive refurbishment, Botleys Mansion offers variety when it comes to entertaining your party. 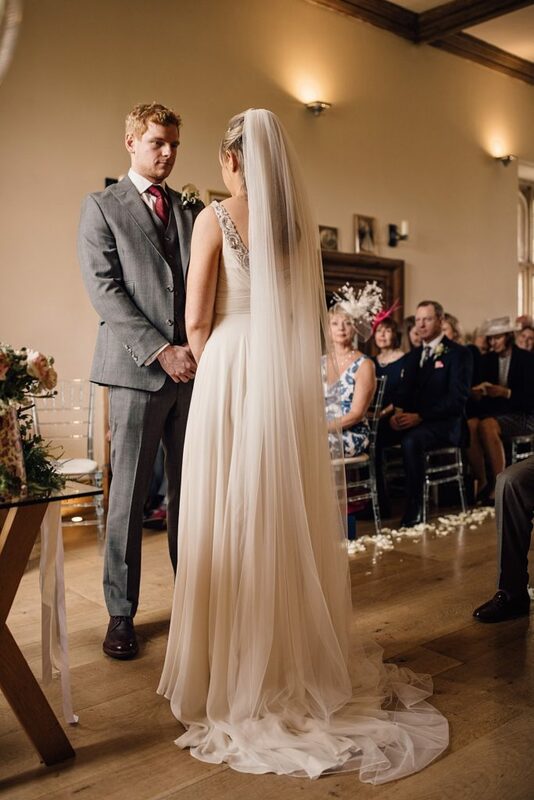 Its easy to utilise the whole house if you choose to hold your wedding ceremony at Botleys Mansion. 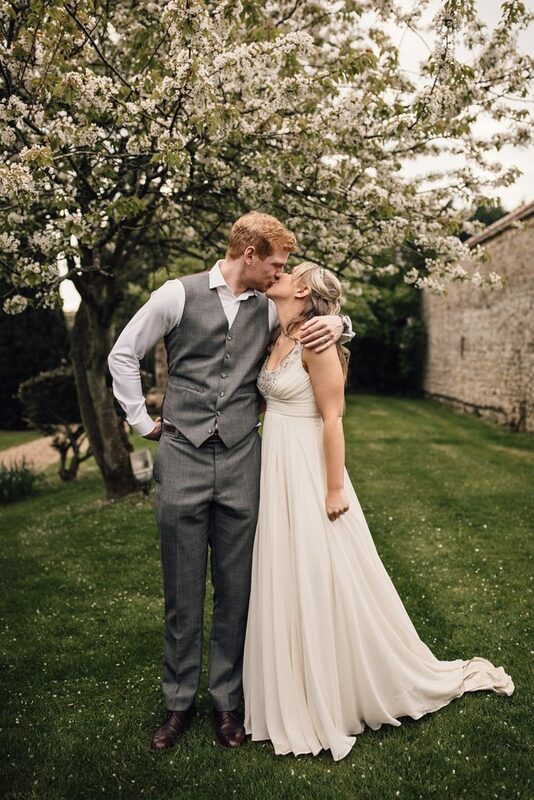 Marry in the romantic Green Room before toasting your nuptials with fizz and bite-sized canapés at the front of the house, offering your photographer the chance to capture images with the ultimate back drop. 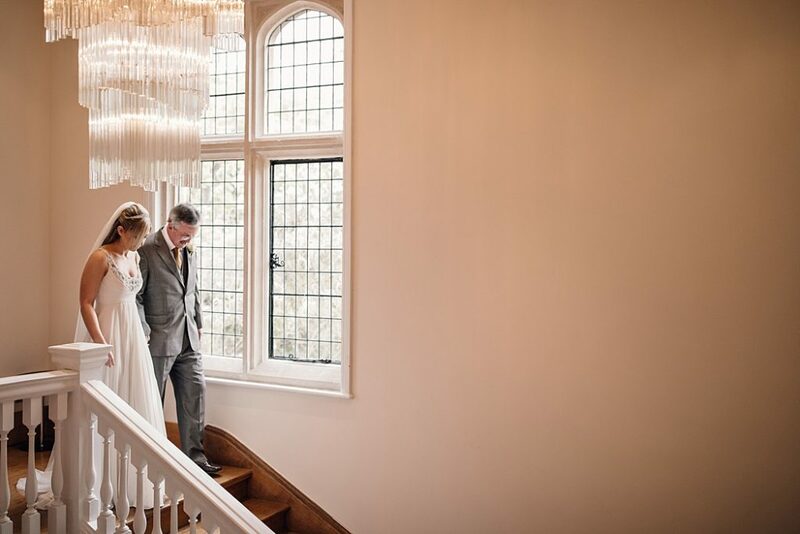 The reveal of the chandelier-lit glass-roof Atrium will be sure to wow your guests and as they walk down the grand stair case in to the banquet. 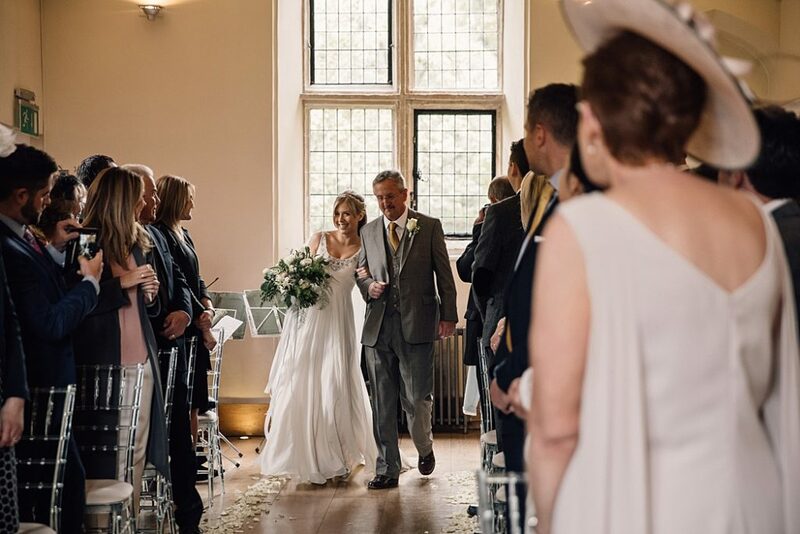 All eyes will be on you as you’re introduced by your toastmaster at the top of the stairs; a moment you’ll remember forever. 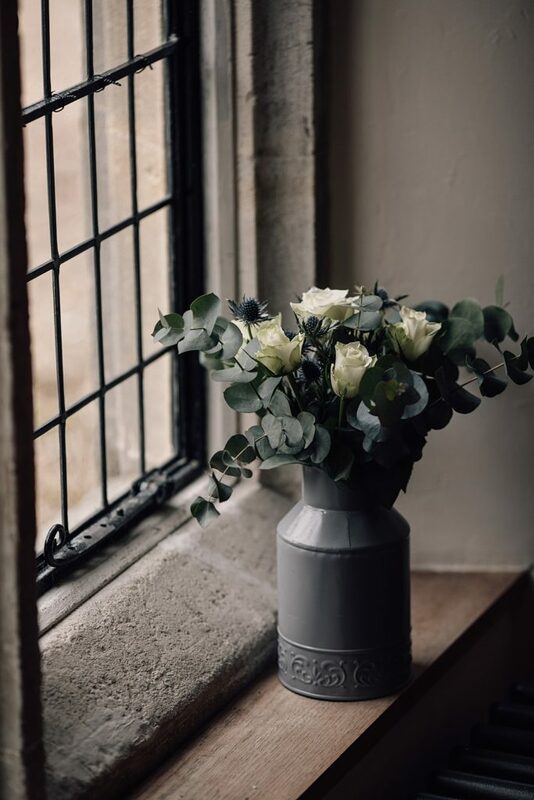 Dancing and celebrating can continue through the night and after a night cap in The Library, head up to a grand bridal suite as your over night guests enjoy one of 11 stylish bedrooms. This unusual wedding venue in Provence can be your home for a long weekend. Travel down to the South of France via Eurostar and commence your celebrations with close family and friends. 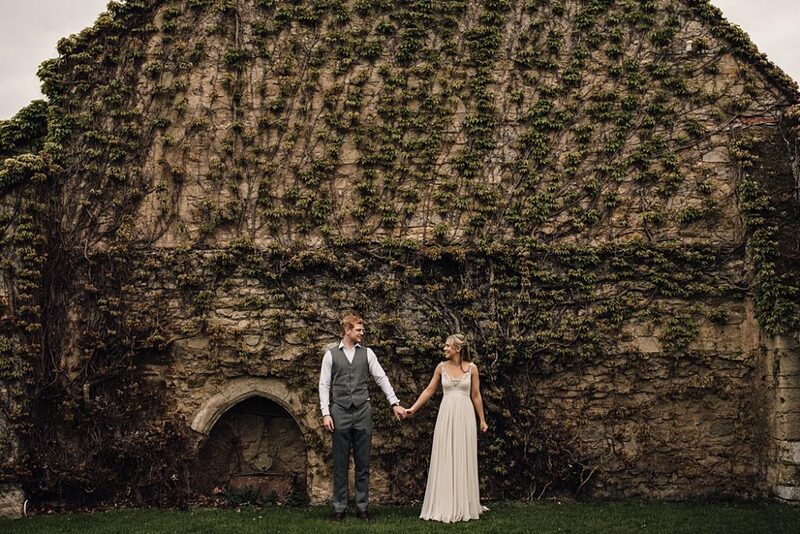 The Bijou Team will take care of your every need and they’ll make your stay as comfortable as possible, although you’ll probably want to be outside most of the time because the vibe at this rustic wedding venue is unreal. 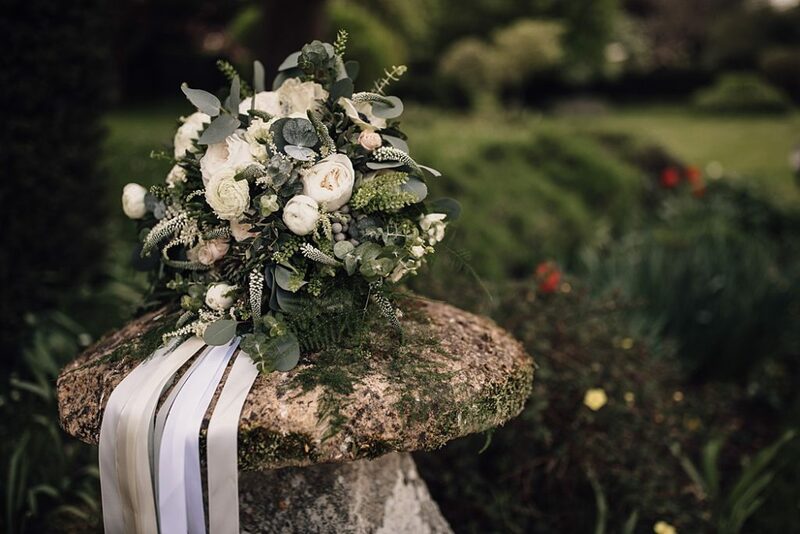 Ceremonies can be held outside amongst the lush, green scenery, and newlyweds tend to enjoy an al-fresco feast on the patio with their nearest and dearest. 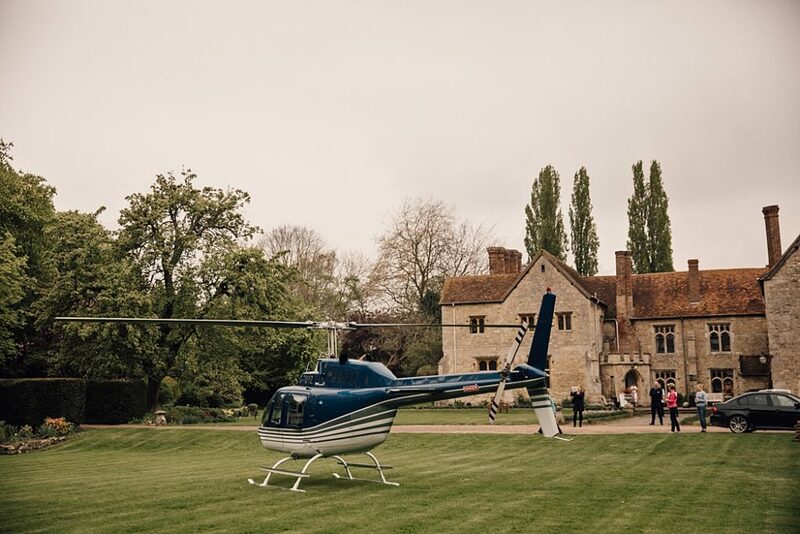 Party until the early hours and retire to one of 20 bedrooms for a peaceful night’s rest. Relax and enjoy the stunning grounds, endless acres of Provençal land (within Rhone Valley wine region), swimming pools, and tennis court whilst being waited on by their highly experienced team, from the moment you arrive to when you make your way back home with a lifetime of memories.